What’s going on between your studs? Insulation isn’t rocket science, but it does involve some other sciences: building science, materials science and some basic physics. Fortunately, you don’t need to know all that to choose the right insulation for your project. You just need a few of the basics. 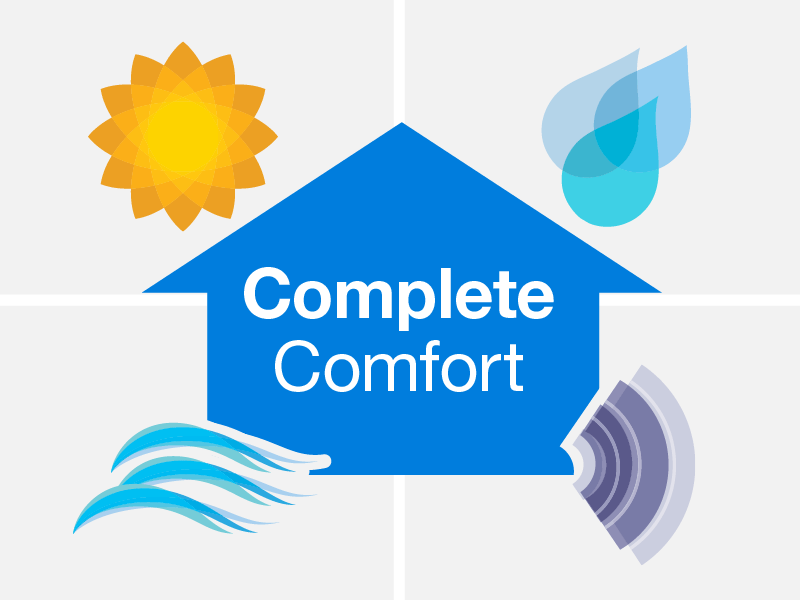 It’s not complicated, but there’s more to it than simply keeping your home comfortable, temperature-wise. Energy efficiency. Insulation can make a big difference in your energy bill. That means a more comfortable budget. Acoustics. Your home should be an oasis of peace and quiet. Insulation can help block the sound of your neighbor’s barking dog and the movie the kids are watching in the next room. Moisture management. When moisture gets into your wall cavities, it can condense on every surface and create a breeding ground for mold, mildew and wood rot. A vapor retarder installed with your insulation can help keep moisture out; some types can do even more. Air tightness. 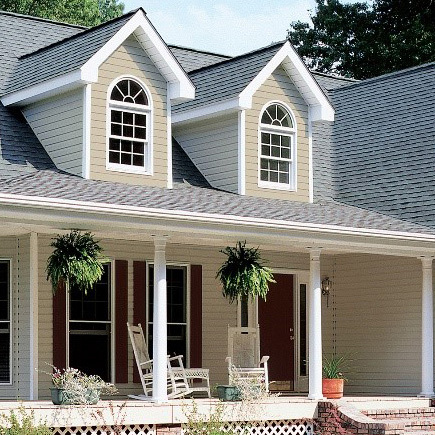 Air (and noise and moisture) can sneak into and out of your home through the tiniest of gaps. The right insulation system, properly installed, can help with that. We could get even more technical and tell you that there are three different types of heat flow (aka heat transfer). We could explain that insulation works by slowing conductive heat flow, and it’s the conductivity of the air in the pockets that determines the thermal resistance of the material. We could also tell you that the U-factor you may have heard of when you selected new windows or doors measures heat transfer, and that R-value is U-factor literally turned on its head – its inverse. But we won’t. Batt: Batts are panels of insulation, sized for the most common widths between studs and joists. The term refers both to pre-cut lengths of insulation and the big fat rolls you see at retail stores. Envelope: Just as a paper envelope is the wrapping on a piece of mail, a building’s envelope is its “wrapping”: the totality of what separates the indoor, conditioned and the outdoor, unconditioned environments. Technically it comprises a weather barrier, an air barrier and a thermal barrier, but the term is often used to mean the building enclosure. Faced/unfaced: Some insulation comes with a facing (see “Kraft” below), some doesn’t. We’re sure you can figure out which is which. R-value: If you were paying attention up in the How Insulation Works section above, you already know this one. R-value is a measure of how well a material – your insulation – resists the flow of heat through it. 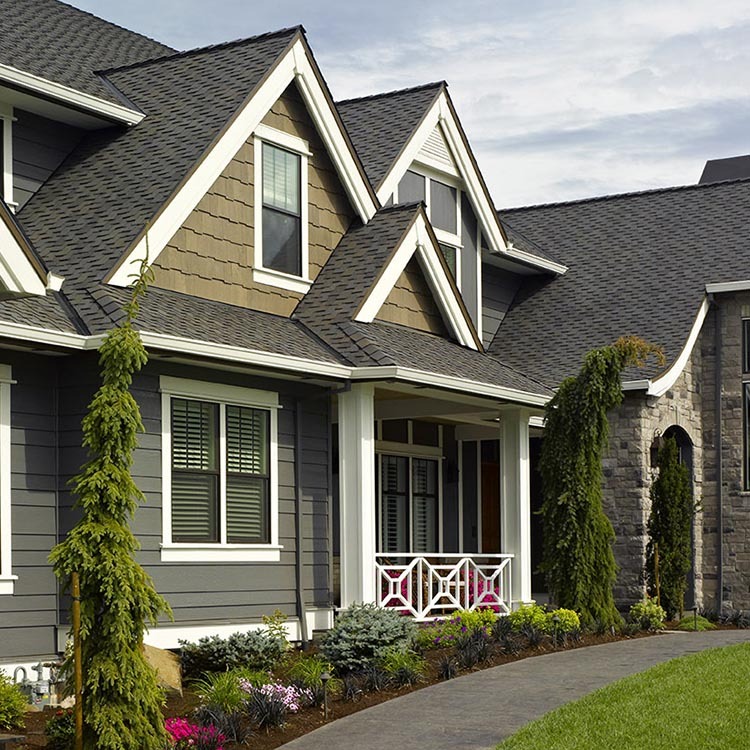 The recommended minimum R-value for your home depends on where you live – your climate zone. Kraft: Sometimes capitalized, sometimes not, but never does it have anything to do with mac & cheese. Kraft is what many companies and contractors call that paper facing attached to batt insulation. The facing typically incorporates flanges (flaps of paper) on both edges used for stapling the insulation in place. Kraft facing also performs as a vapor barrier, but perhaps not optimally. Vapor barrier/retarder: A vapor barrier is meant to block the movement of moisture (water vapor) through walls, ceilings and floors. Note that “barrier” is actually a misnomer. 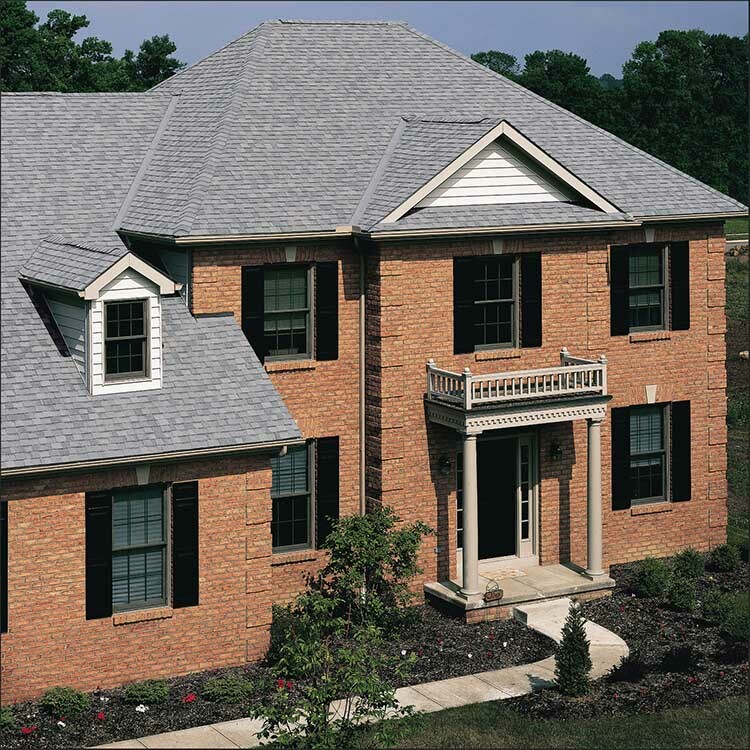 “Retarder” is the more accurate term, because most materials have some degree of permeability, so some moisture can still get through. Call it what you will though, the point – the very important point – is moisture management. Left uncontrolled, moisture can lead to mold and wood rot issues, putting your home and your family at risk. There are many different types of insulation, but only a few you need to know about for a remodeling project. Here are the ones appropriate for walls built with wood studs in a residential building. Blown-in fiberglass: Blown-in fiberglass can provide superior R-value. It easily fills all voids, so it’s great for irregular cavities. Spray polyurethane foam: Commonly called spray foam or SPF, this product provides the highest insulation R-value per inch, expands to seal every crack and void and is ideal for tough to insulate areas like rim joists and crawls spaces. So there you go. That’s pretty much everything you need to know to talk to your contractor or choose the right insulation for your project. Now go test your insulation IQ by taking this fun little quiz – it’s easy, and most of the answers are right here in this article. When you’re done, you can explore the rest of that page to continue building your knowledge and learn about the full range of insulation products available from CertainTeed.